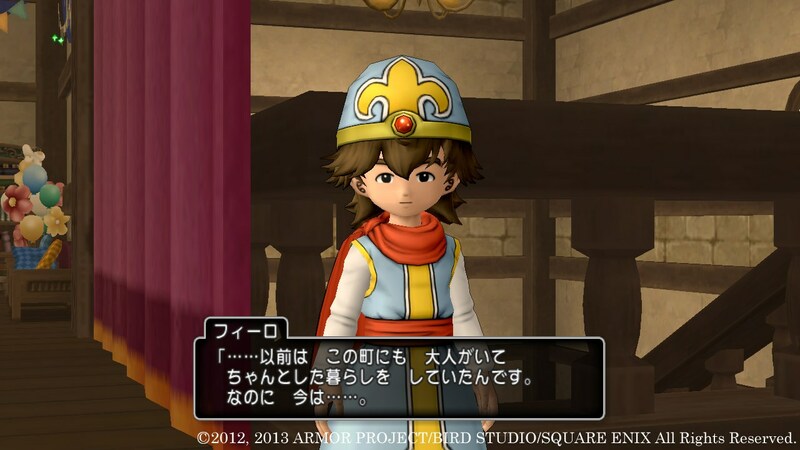 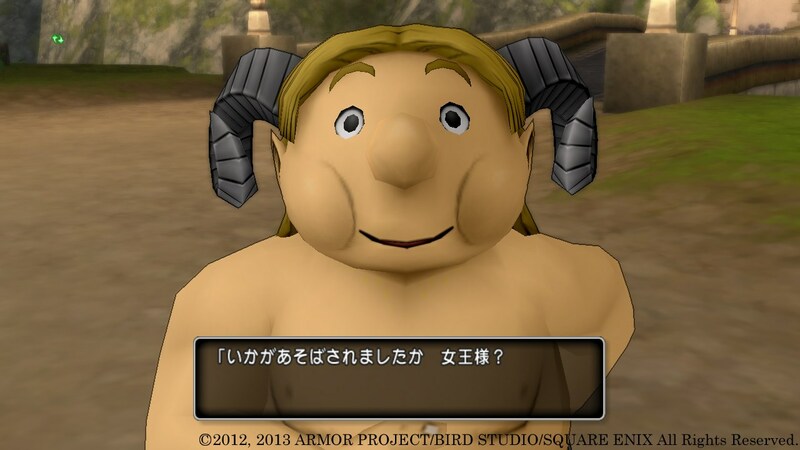 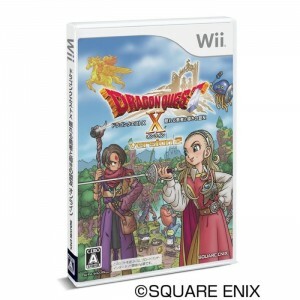 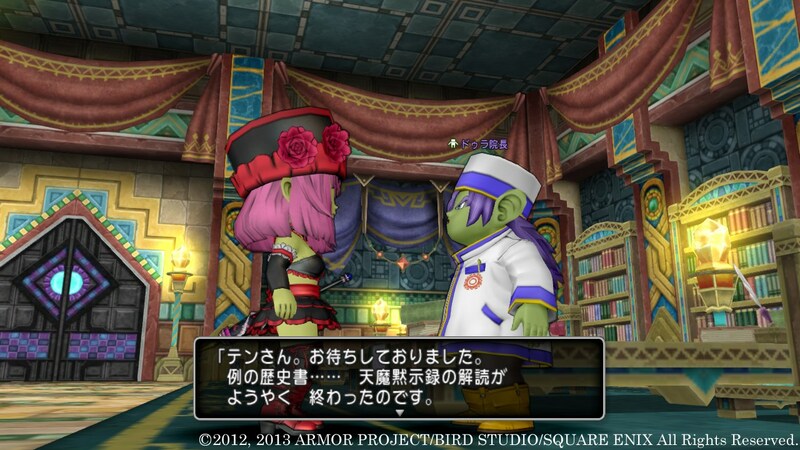 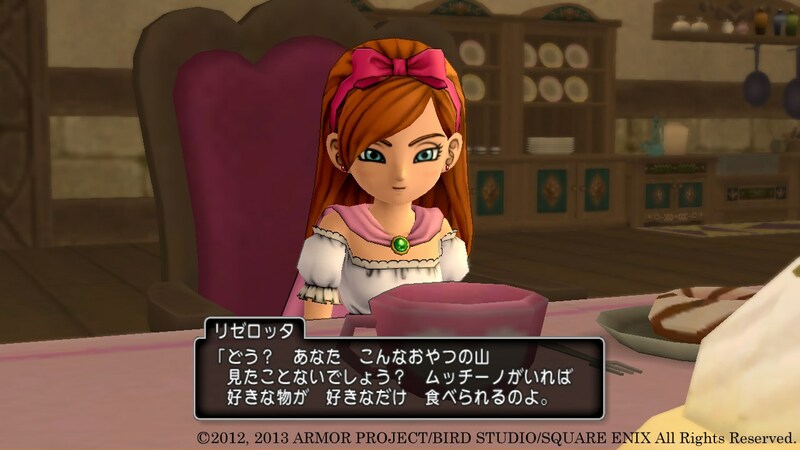 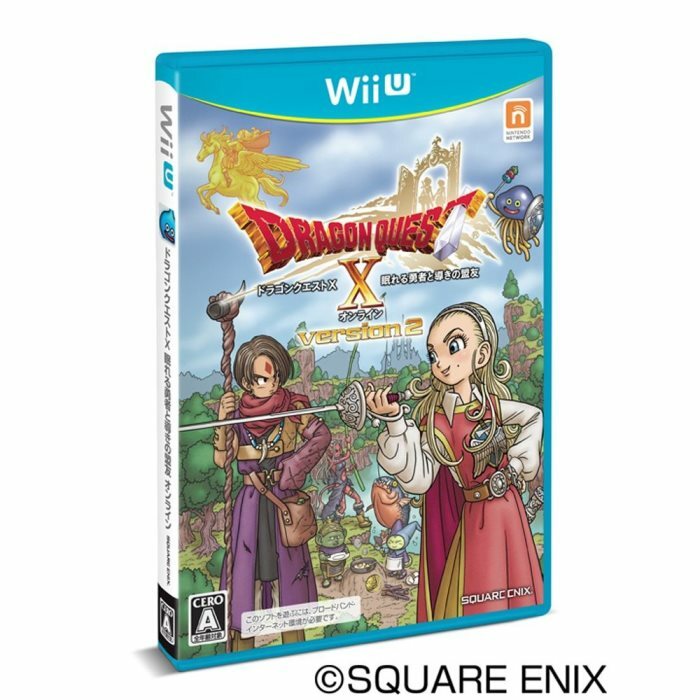 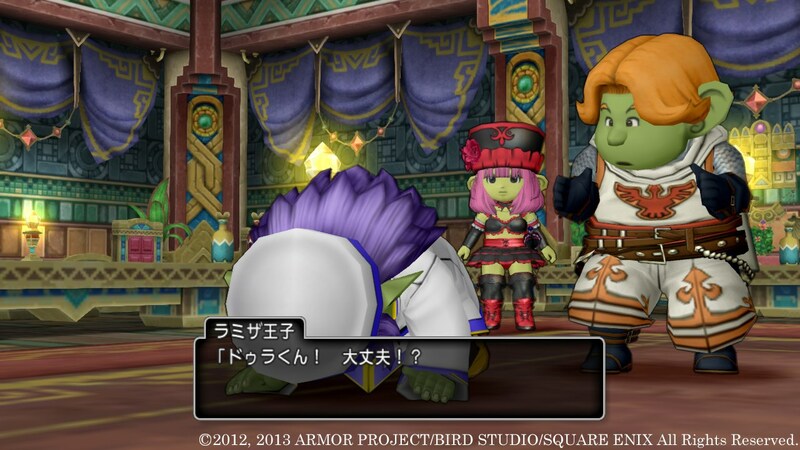 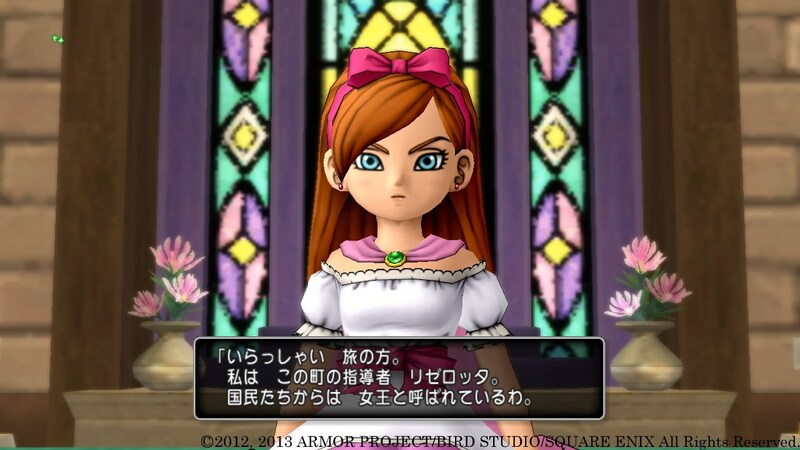 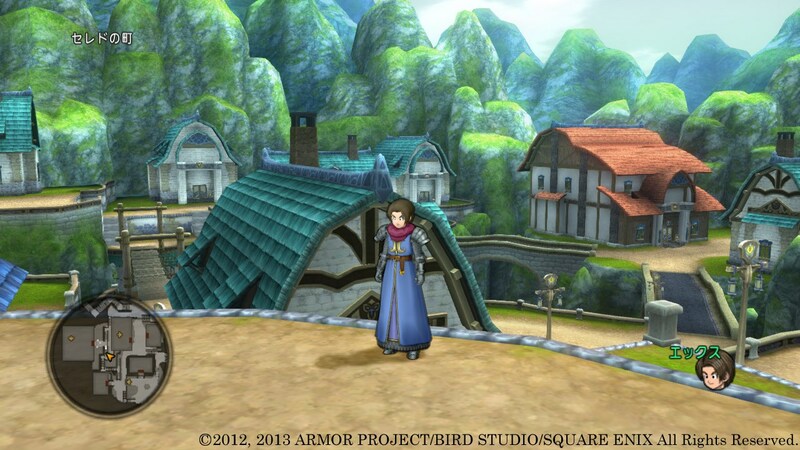 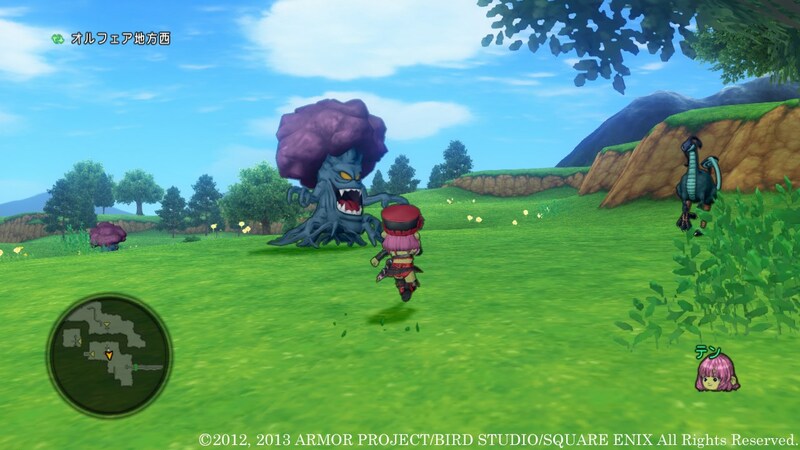 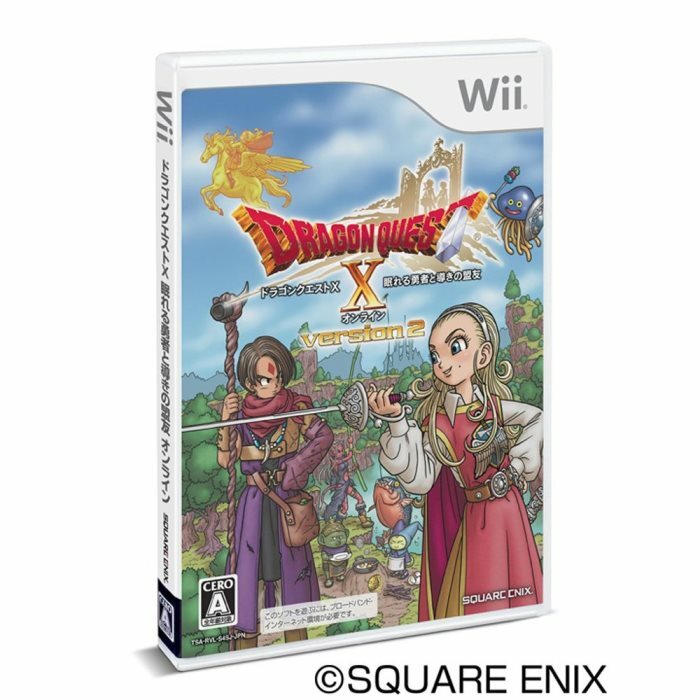 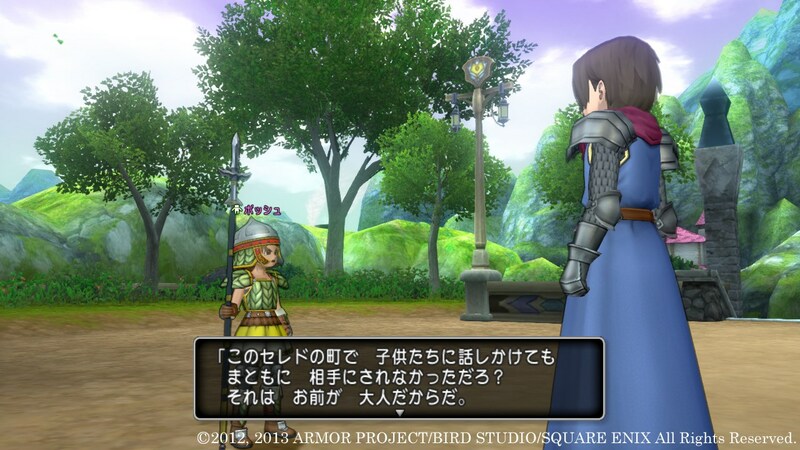 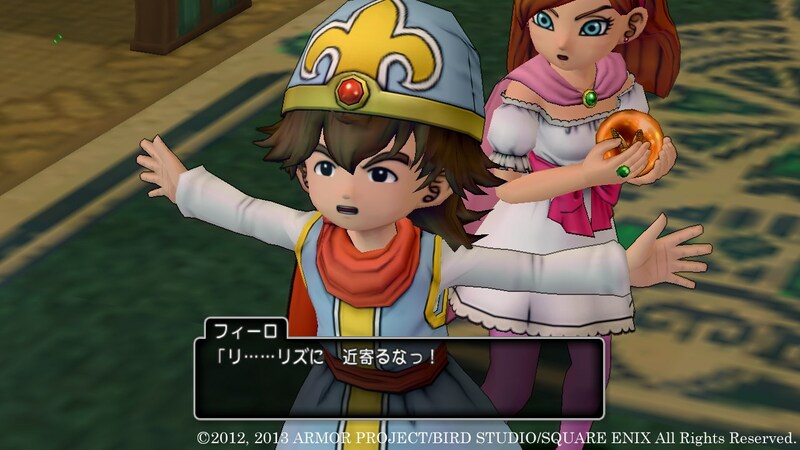 More details on Dragon Quest X’s expansion have come in. 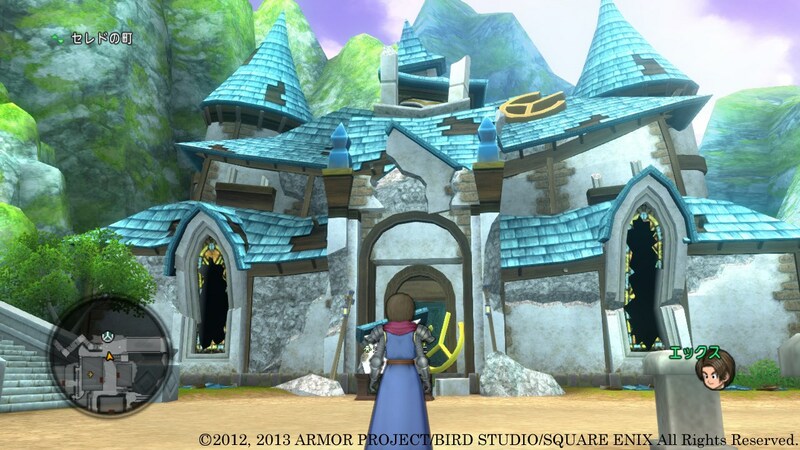 You can find screenshots above, and information below. 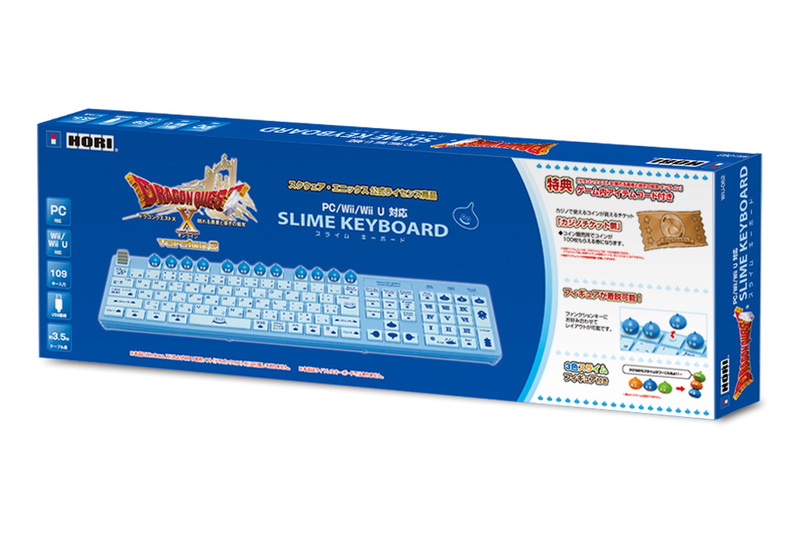 Hori will release a pair of Dragon Quest X-themed keyboards in Japan. 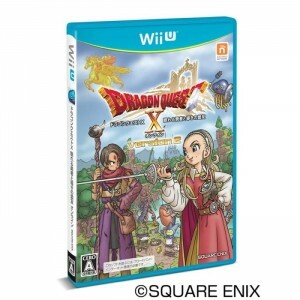 Both will work with the Wii U, Wii, and PC. 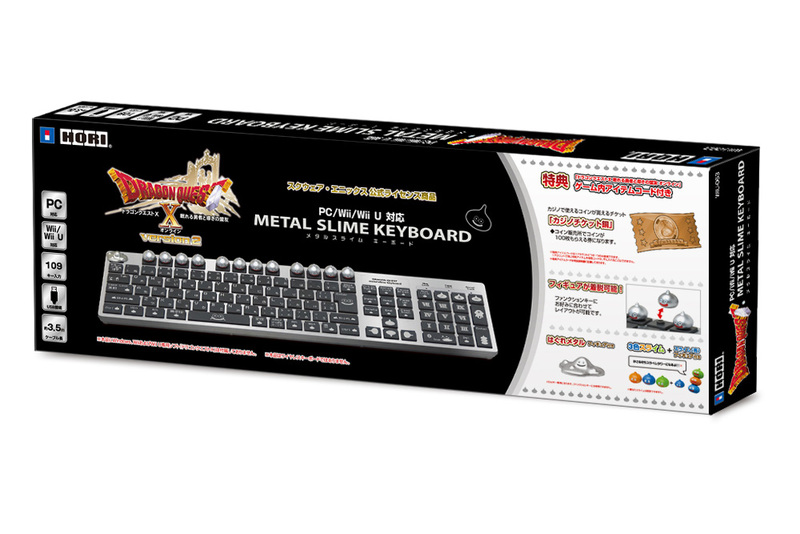 Consumers will be able to purchase the Dragon Quest X Slime Keyboard and Dragon Quest X Metal Slime Keyboard for 3,980 and 4,980 yen respectively.